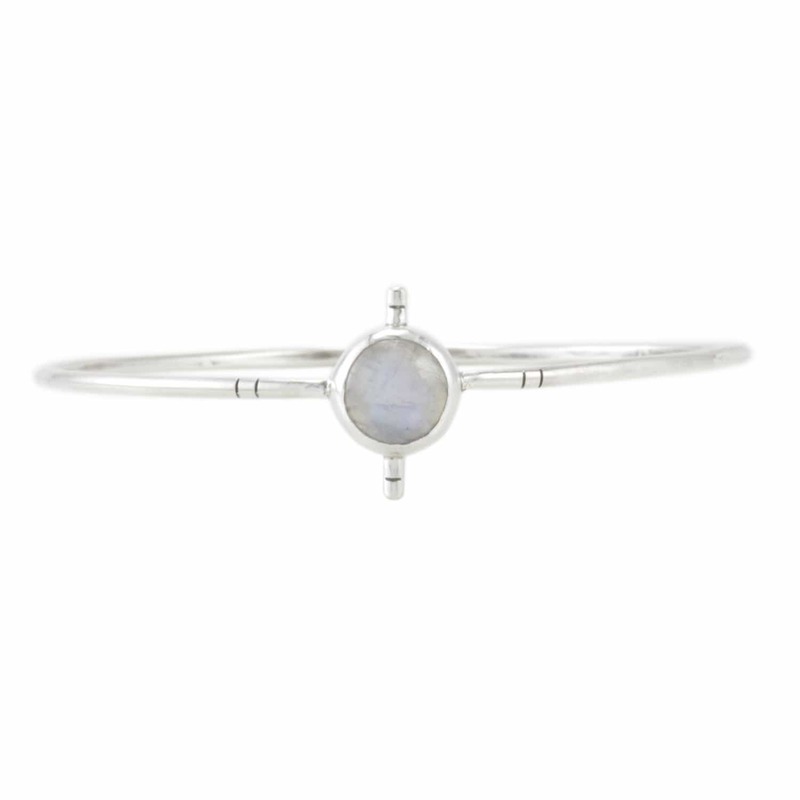 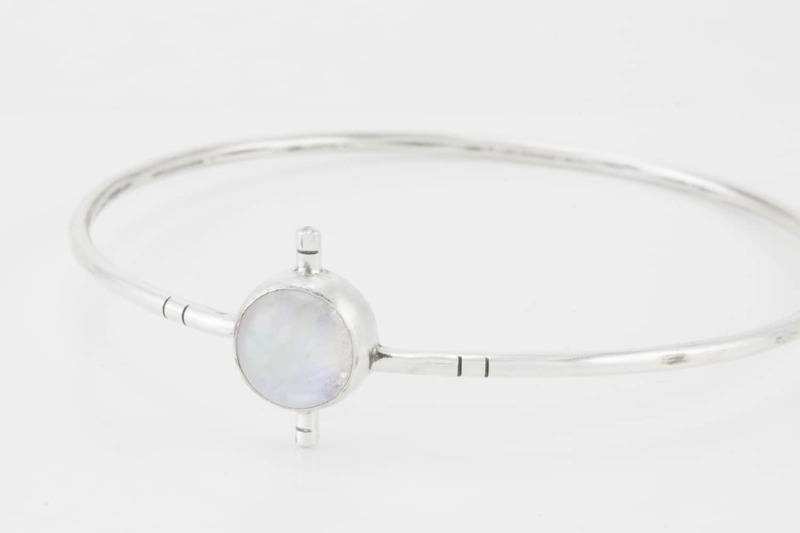 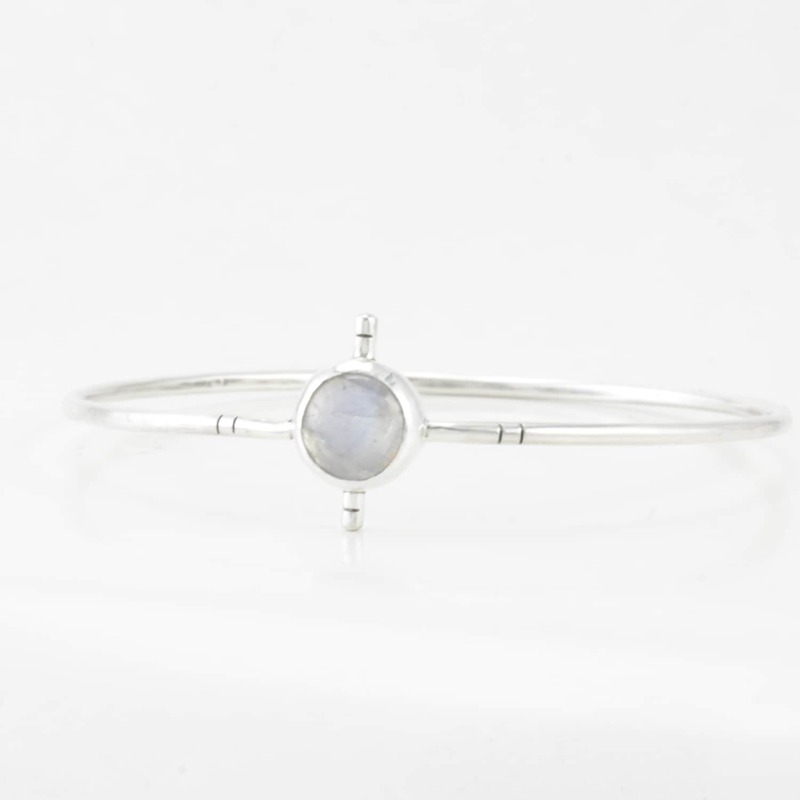 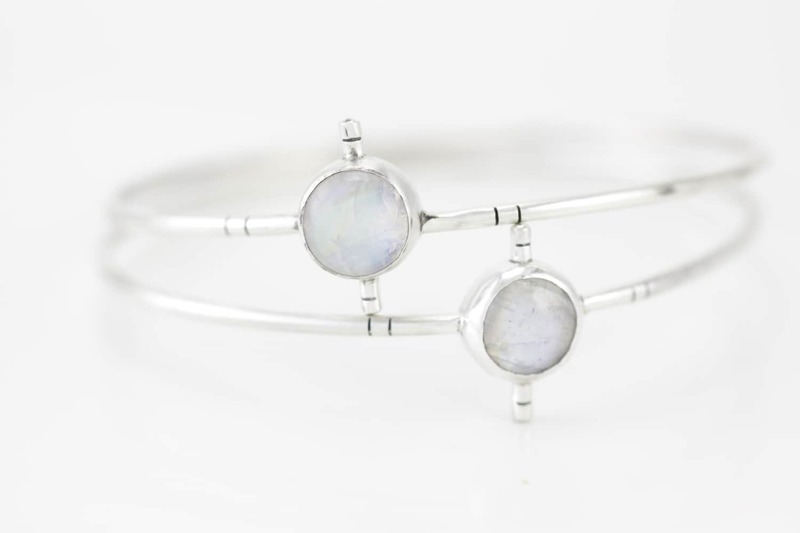 Illuminated smooth moonstone encircles your wrists like vivid orbiting stars in a sterling silver bangle. 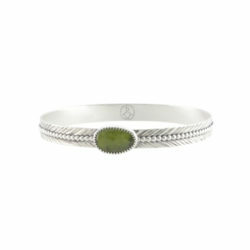 Choose your bangle size from the drop-down. 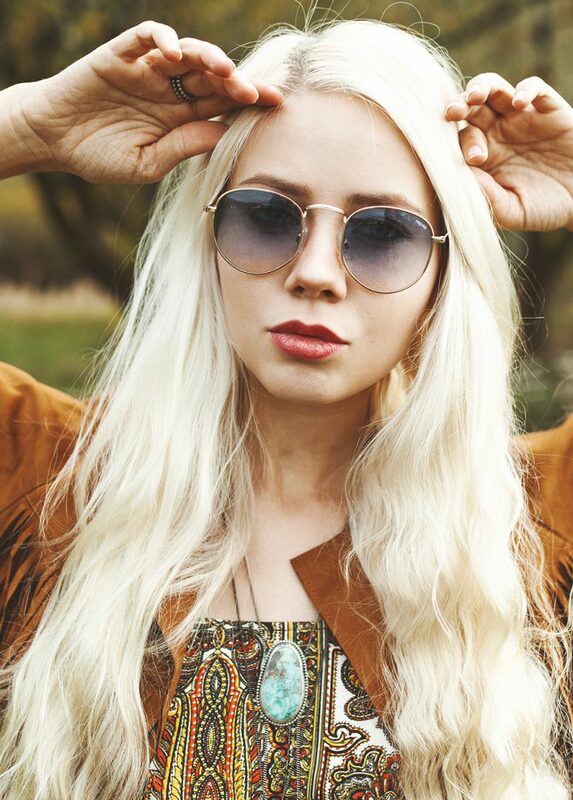 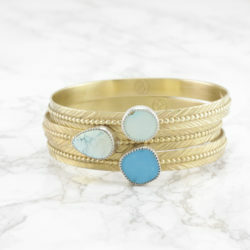 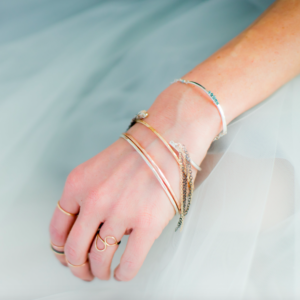 A 6″ wrist is considered a small bangle. 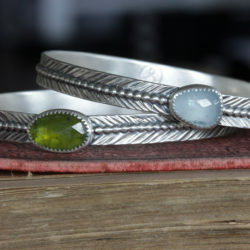 Made from recycled sterling silver. 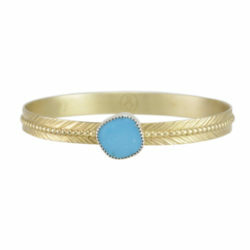 Please allow one week from the time of ordering for the fabrication of your bangle.